In the immediate aftermath of Friday’s shootings at two mosques in Christchurch, Ardern labelled the attack as terrorism and said New Zealand’s gun laws would change. “All semi-automatic weapons used during the terrorist attack on Friday 15 March will be banned,” she said at a news conference. The changes will require legislation, she said, which is being drafted now and will be introduced quickly. Ardern said she expects the new laws to be in place by April 11 and a buy-back scheme will be established for banned weapons. The buyback would cost up to $200 million (around $183 million Cdn), she said. Not long after the gun law changes were announced, New Zealand police said they inadvertently charged the mosque shootings suspect with the murder of a person who is still alive. Police charged 28-year-old Australian Brenton Tarrant with a single, representative count of murder after Friday’s attacks. But police on Thursday said in a statement they made an error on the charging sheet prepared for Tarrant’s first court appearance Saturday. Police did not offer further details of what went wrong or make anybody available for an interview. The name of the person on the charging sheet has been suppressed. 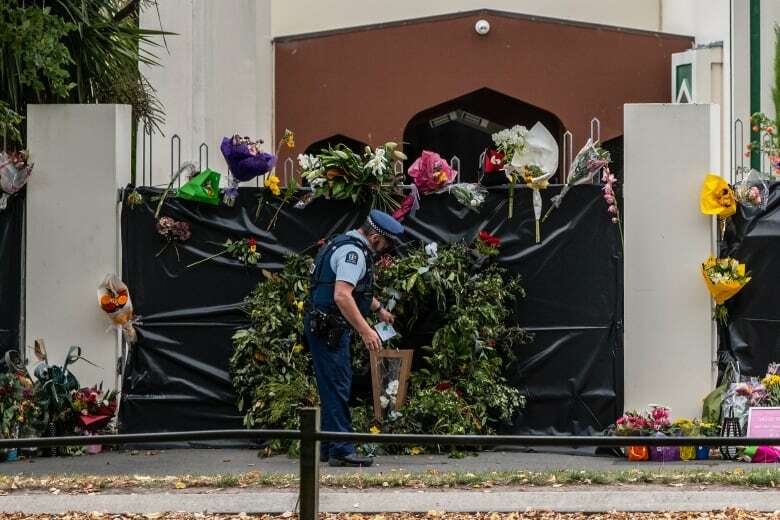 On Thursday, the bullet-riddled Al Noor mosque in Christchurch was being repaired, painted and cleaned ahead of Friday prayers, as grieving families buried more victims. Ardern has announced that Friday’s call to prayers for Muslims will be broadcast nationally and there will be a two minute silence. Armed police have been guarding mosques around New Zealand since the attacks.